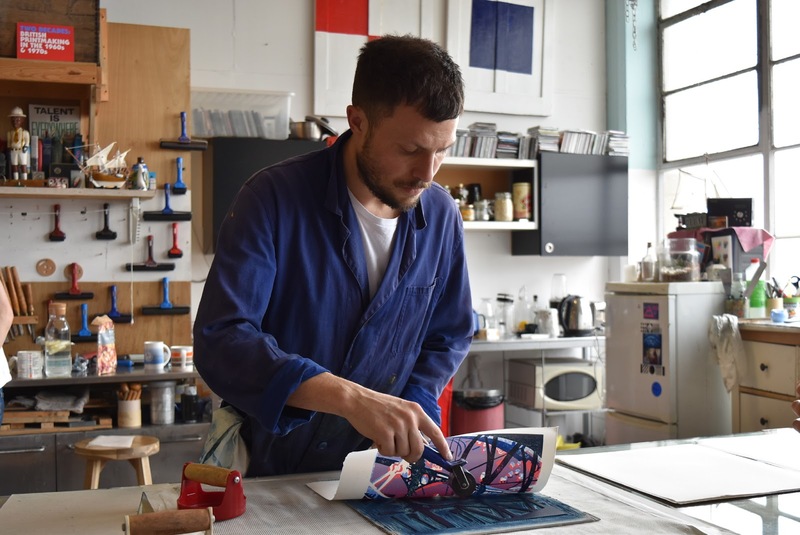 The Gallery will produce a short film that follows Weeks as he works with East London-based artist printmaker, Alex Booker, to create his own print and delves into the various processes involved in linocut printing – a technique that Bawden mastered during his career. Weeks will also reveal the elements of Bawden’s style that have particularly inspired his own practice as an illustrator. 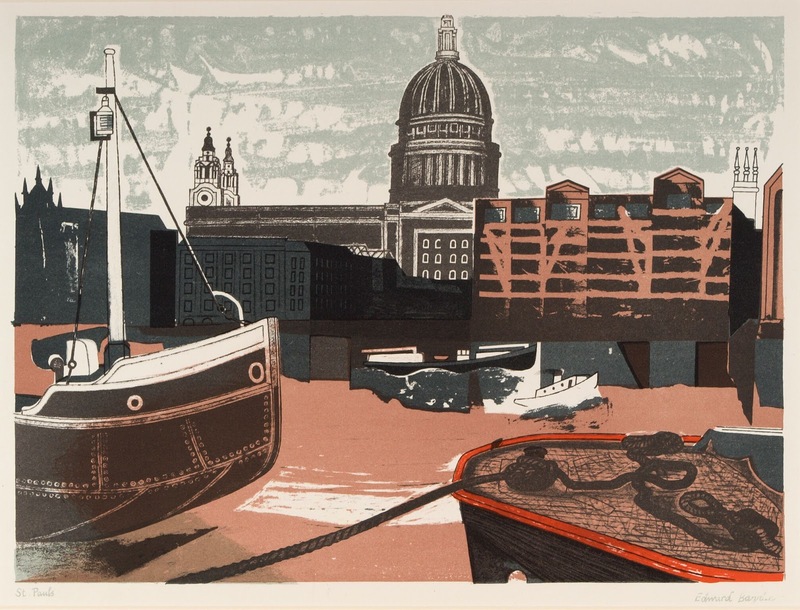 Edward Bawden RA CBE (1903-89) is widely respected as an innovative graphic designer, book illustrator and printmaker, best known today for his monumental linocuts and for the witty designs he made for companies like Shell and Fortnum & Mason. The forthcoming exhibition at Dulwich Picture Gallery, which opens on 23rd May, will be the most wide-ranging exhibition since Bawden’s death, and the first to look at every aspect of his 60-year career, showcasing a number of previously unseen works from the Bawden family’s private collection. Orlando Weeks studied Illustration at Brighton University before spending over a decade in the band The Maccabees. Since the group's decision to call it a day in 2017 he has released The Gritterman (watch the video for Chimes below). Published by Penguin, the book is written and illustrated by Weeks and is accompanied by an album of original music with narration by Paul Whitehouse. 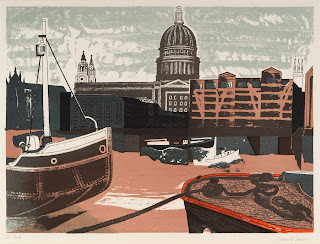 Alex Booker is a leading print artist, based in the Limehouse Arts Foundation, where he runs the Booker Print House. 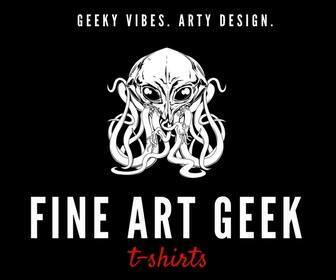 His work explores the properties of ink and wood, and is often influenced by his long-standing fascination with the sea, landscape and fictional narrative. 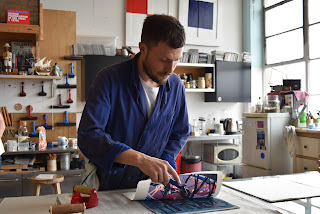 Alex has exhibited his print artworks internationally including the Royal Academy of Arts: Summer Show 2014 and worked with the likes of Ma-tt-er and PATTERNITY. The printmaking film will be available to watch on the Gallery's website from the first week of June. A limited run of Weeks’ print, which depicts the Roundhouse in Camden, will be for sale online at www.orlandoweeks.com and in the Gallery’s shop throughout the duration of the Edward Bawden exhibition, which runs from 23 May – 9 September 2018.